Utilizing crafts and activities can be very helpful to your Sunday School classroom. Children love to create, and take home items to share with their friends and family. Best of all, when you keep your craft thematic with your Bible lesson you’re sending children off with a helpful reminder of the days instruction. Our Bible crafts are designed to make it easy for you to incorporate hands on activity during your lessons. We’ve included preparation suggestions as well as corresponding activities that you can tie in to round out your day. Tons of FREE Ten Commandment Bible Printables, Games, Bookmarks, Coloring Pages and Teaching Resources. The story of Abraham is wonderfu for children to learn of God's provision and his blessing. Even young children can understand that God's timing is not always on par with our own, but he always keeps his promises. We have created some fantastic resources you can use to teach children this important story. You'll find handwriting practice, classroom charts, worksheets, story board tools, coloring pages and more. Learning the books of the Bible doesn't have to be hard! With our resources and suggested links you're sure to find easy ways you can encourage your students to commit these 66 books to memory. One of the quickest ways to memorize them, is to put them to song! Here are some printable bible crafts you can use during the Christmas Season. You'll find printable Christmas Cards, Printable Ornaments, Printable Bookmarks, Christmas Coupons and more! With our Creation Crafts and Printables you'll find resources you can use to teach your children the days of Creation. You'll find file folder games, timeline cards, bible crafts and more. Daniel was brave and full of faith! Use our printables and resources to teach children about what it means to put God first in their lives. Here are some printable bible crafts you can use for Easter/Resurrection You'll find printable Easter Cards, Printable Bookmarks, Printable Gifts and more! Use these resources in your Homeschool, Sunday School, and Missions trips. Here are some printable bible crafts you can use for Father's Day! 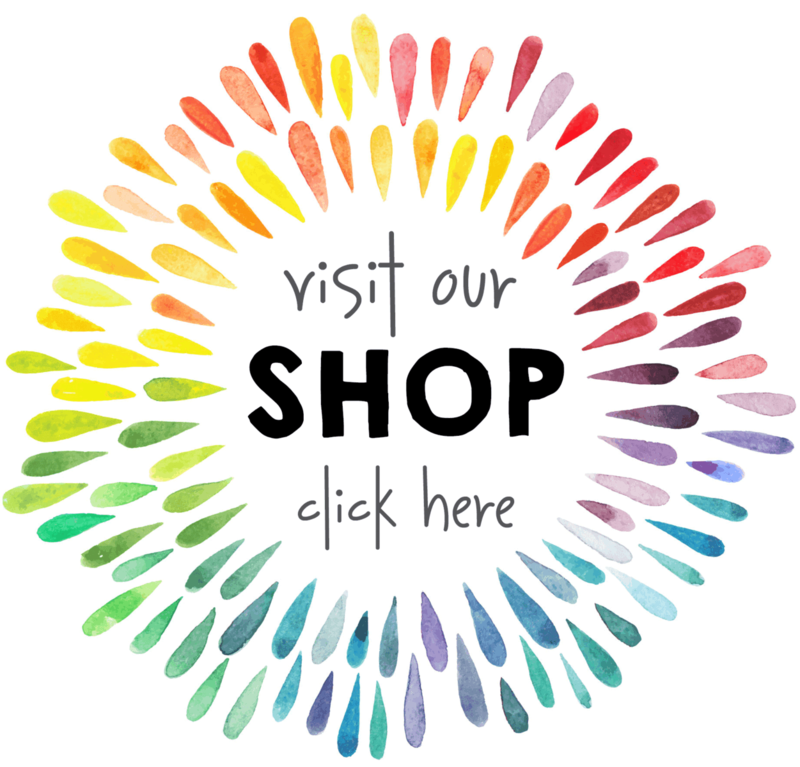 You'll find printable Cards, Coupon Books, Worksheets, Crafts and more. Use these resources in your Homeschool, Sunday School, and Missions trips. Here are some printable bible crafts you can use for Fourth of July. You'll find printable Cards, Coloring Pages, these resources in your Homeschool, Sunday School, and Missions trips. Learning the Fruits of the Spirit is a great way to encourage character building. The nine fruits of the spirit as described in Galatians 5:22-23, "But the fruit of the Spirit is love, joy, peace, forbearance, kindness, goodness, faithfulness, gentleness and self-control. Joshua and the Battle of Jericho is a great story, that every child should know. 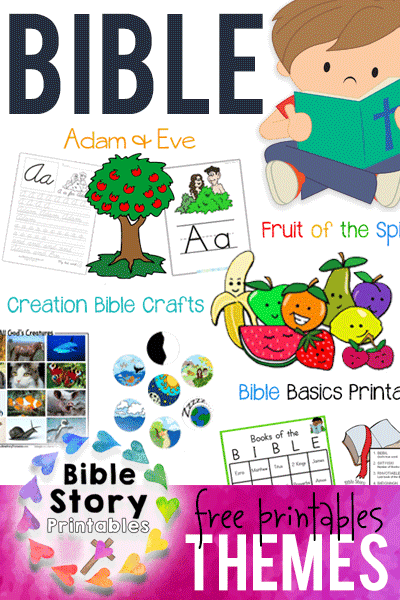 Our printables are great for teaching children this Bible story. This page is full of printable activities and resources for teaching children about God's Love. 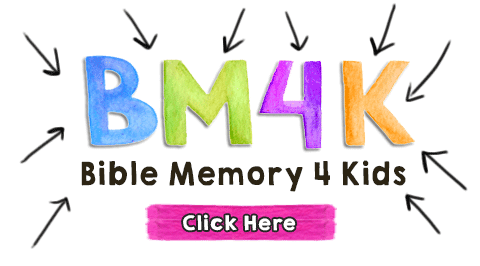 You'll find storyboard sets, file folder games, coloring pages, worksheets, bible verse copywork sheets, bookmarks and sequencing activities. We have many more Easter crafts, printables and resources you can use in your homeschool or Children's ministry! The Bible story of Noah's Ark is a great lesson in obedience for children and adults alike. Noah found the Lord's favor, and did exactly as God desired, building a boat to house his family and many animals as well. We have created some fantastic resources you can use to teach children this important story. Below you'll find handwriting practice, classroom charts, worksheets, story board tools, coloring pages and more. We have a great St. Patrick's Day craft you can use with yours students this year! Children can learn all about the trinity, God the Father, God the Son and God the Holy Spirit while making a unique clover art project. This is a great way to learn some verses about being thankful! There is a different verse for each pumpkin, or write your own. We have created some fantastic resources you can use to teach children this important story. Children can learn of the hope of salvation in Jesus Christ, and about the temporal nature of this world. Friendship and putting other first are themes throughout the Bible, this Holiday is a great day to remember those that served and put the good of our country before their own well being.